Are the royal family and the media being unfair on new mum Kate Middleton? 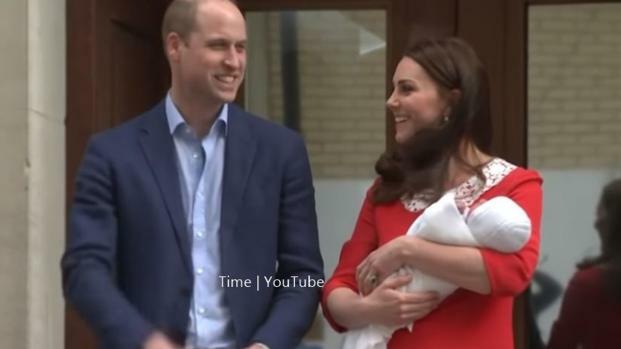 Many media outlets commented on how Kate went from birth to beauty in minutes. Duchess of Cambridge Kate Middleton gave birth to her third child which is a boy. It was a good day on April 23 for the royal family as they welcomed their newest member and it is a baby boy. Prince Harry announces his engagement to Meghan Markle. How will she be addressed? The Duchess was present at the actual event 'Trooping the Colour', part of the Queen's Birthday celebration. BBC to miss out on covering the Royal Family extravaganza in favour of their broadcasting rivals. Oita Prefecture Mayor of Japan says Charlotte the monkey will keep her name. Legoland Windsor has responded to the latest royal addition by creating a model version of the new princess. Duke and Duchess of Cambridge announce the name of their little princess in memory of late grandmother, Princess Diana. Late Lady Diana will live through of the name of the Princess as the Royal family still remembers her. A right royal breakfast for royalists camping at Lindo Wing, wrapped in pink ribbons, fuels rumours of royal baby girl.